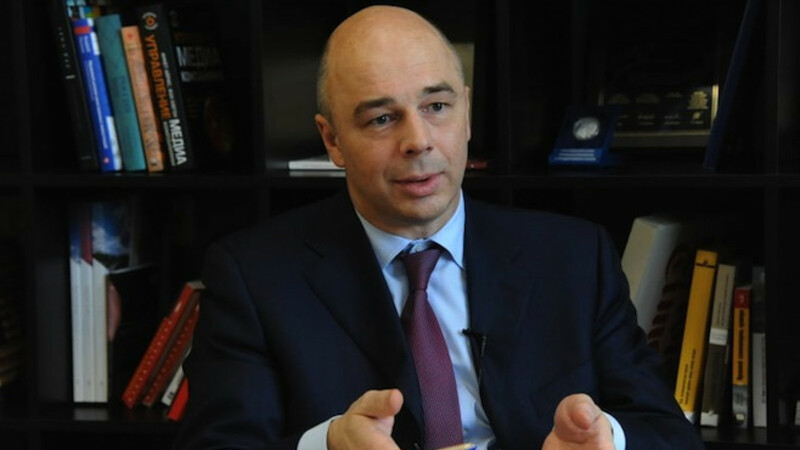 Russia must review its participation in international funds and financial organizations to conserve resources that are being used up by fees, Finance Minister Anton Siluanov said Wednesday. 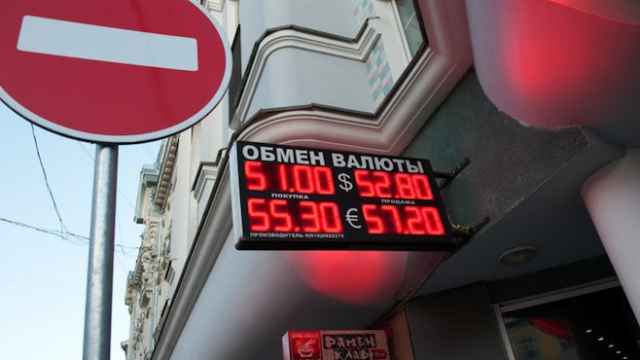 Russia has been forced to cut expenditure after the oil price plunged, shrinking revenues needed to fund President Vladimir Putin's social spending promises and his plan to boost the defense industry, key to his aim of boosting national pride. 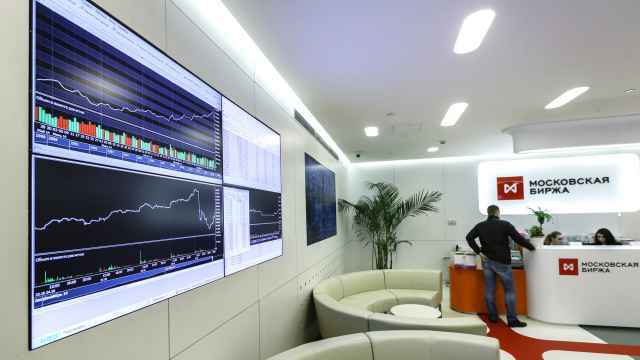 Asked whether the fall in income would hurt Russia's role on the international scene and in its participation in the BRICS bloc of large emerging economies, Siluanov said funds for forming the charter capital of a BRICS bank were accounted for in Russia's budget law. "When we are faced with the question of optimizing costs. 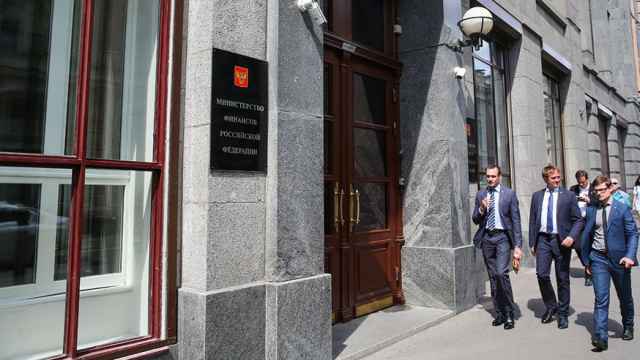 We see that Russia is involved in many different funds, international organizations, which in our opinion, are not of fundamental significance," he told the Federation Council, the upper house of parliament. "And we pay a fee everywhere. In our view, there is a need to approach this question seriously and review the appropriateness of being involved in various international communities, organizations etc." 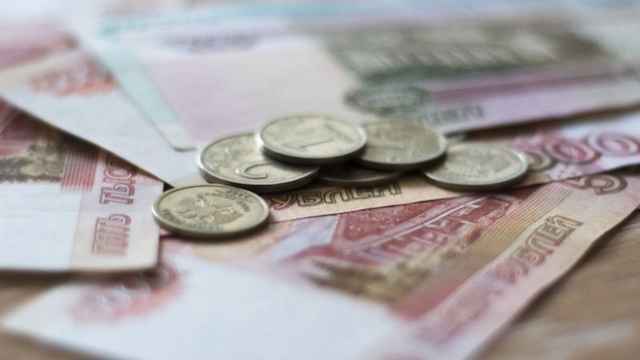 Russia helps fund various international aid and development programs organized by the United Nations, World Bank and other global organizations.